MYou might have come across sometime when you have installed a custom ROM on your Lenovo smartphone and then you have faced a lot of problems, like lagging issue, sound problem, network issues or some other reason which made you dissatisfied with that custom ROM. 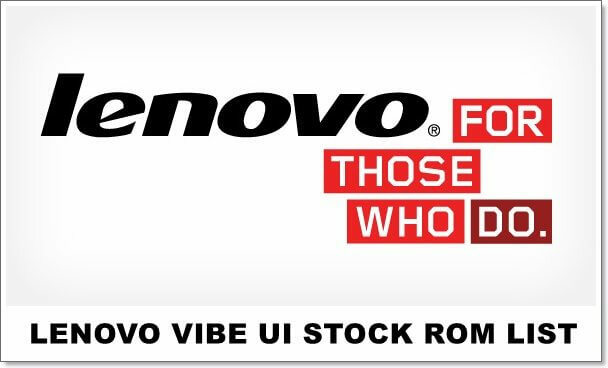 You can download the official Lenovo Vibe UI stock ROMs list fROM below and flash accordingly. There is a separate article for it. So you are saying that – there is no difference between K30 and A6000? K3-T/W are similar. All the rom work on A6000/plus. Showing your phone’s temperature is above 60 and always my ph is getting shutdown even my phone is very cool..what should i do.? Foramted so many times but getting this problem again.attaching screen shots here..
You can try resetting your device once. Or please go to the battery option under settings and see which application is consuming the battery more.